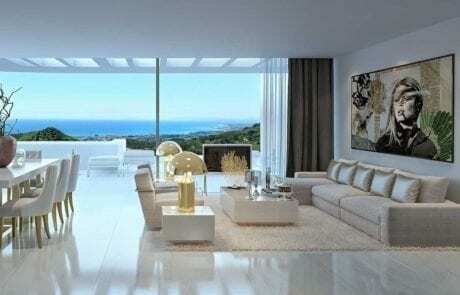 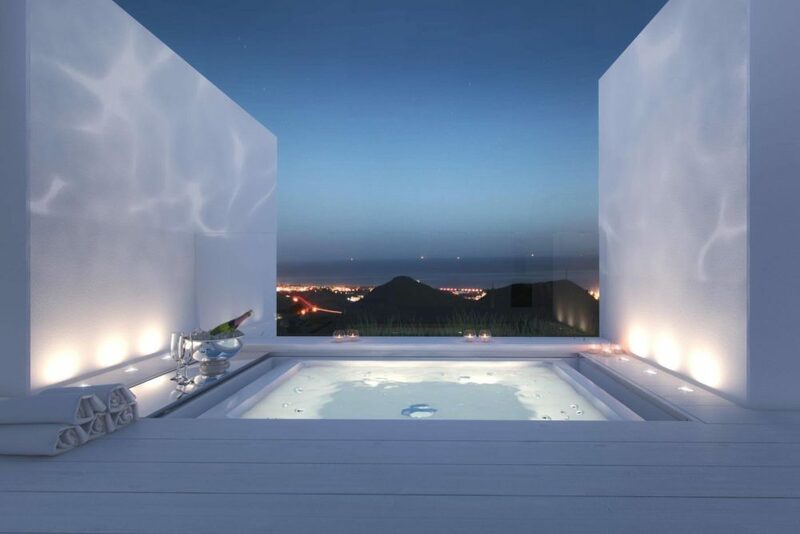 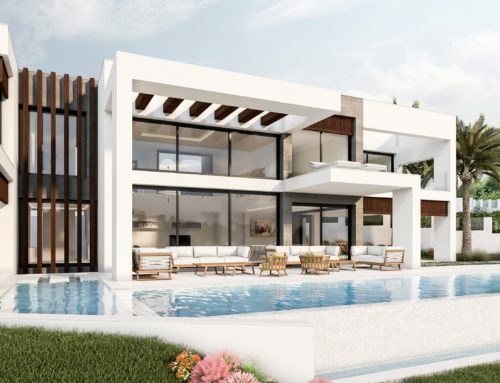 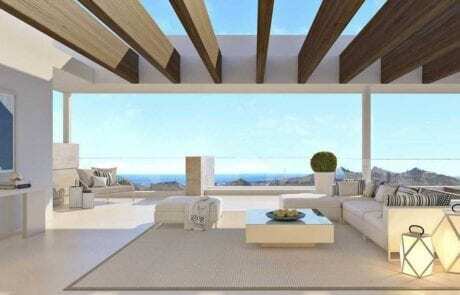 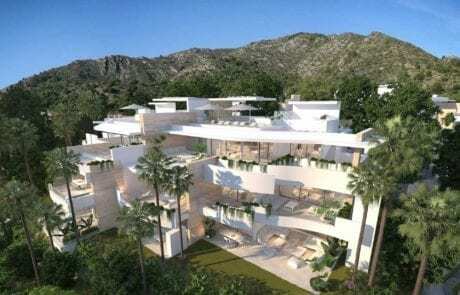 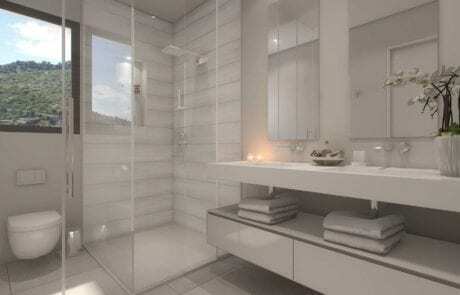 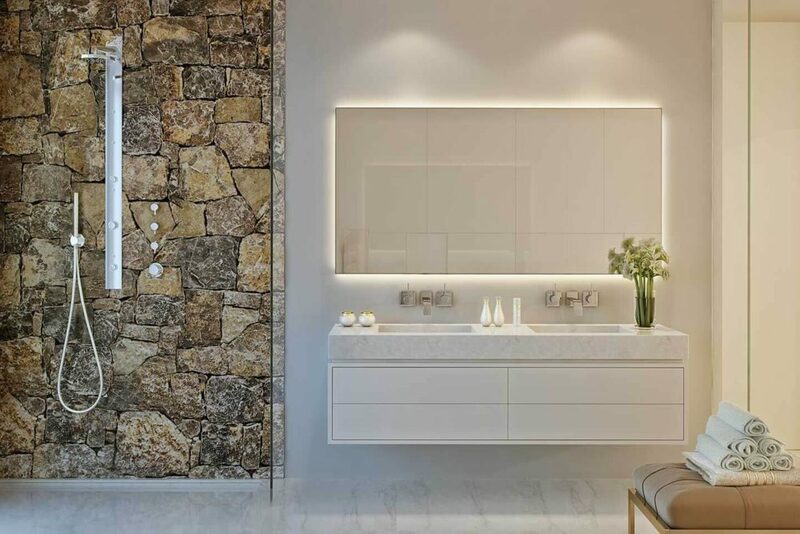 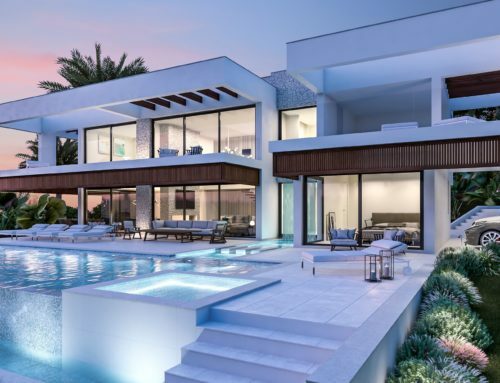 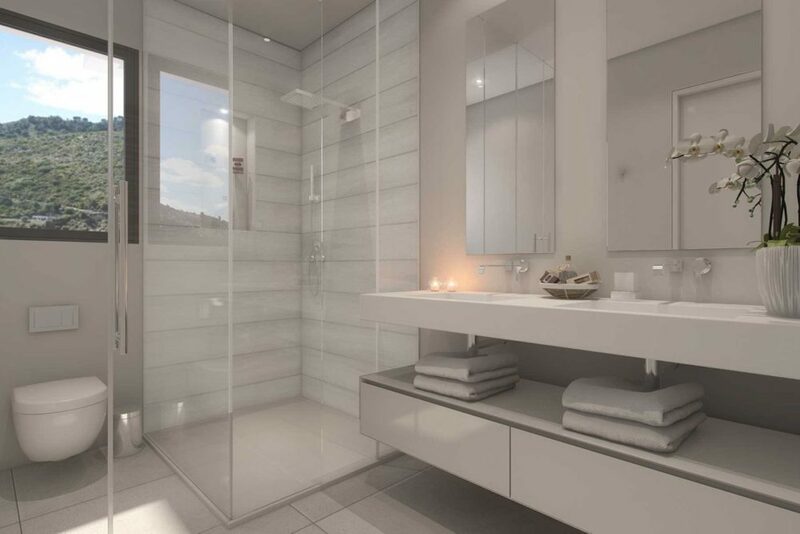 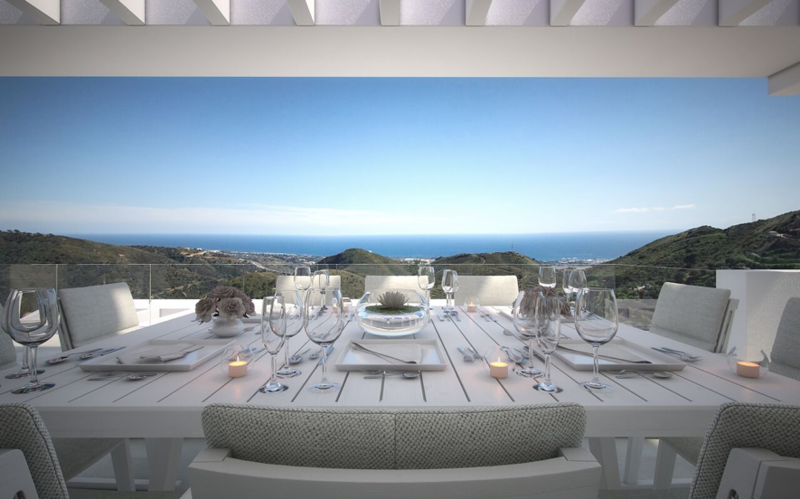 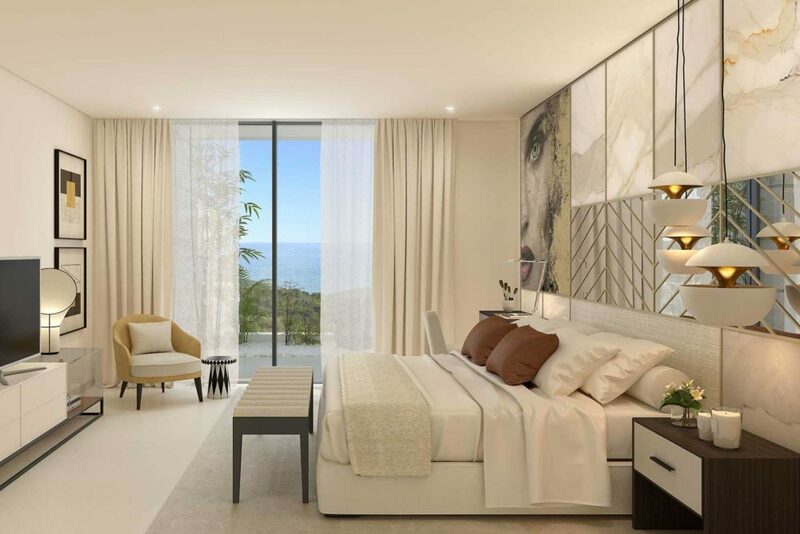 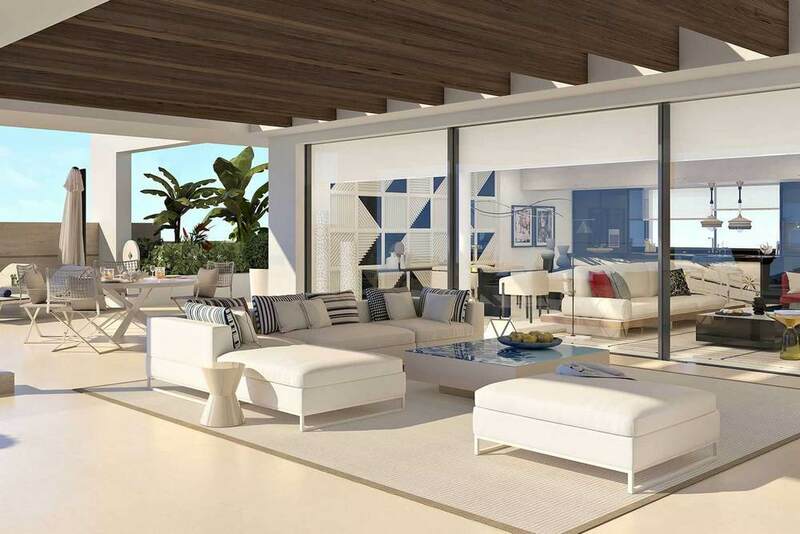 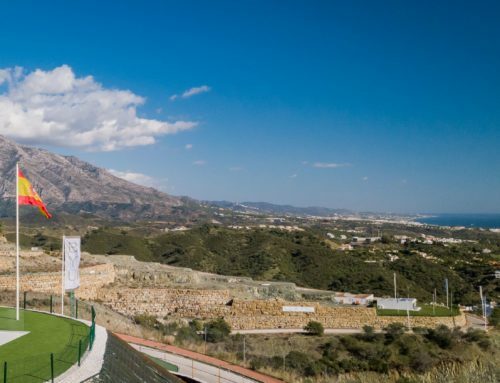 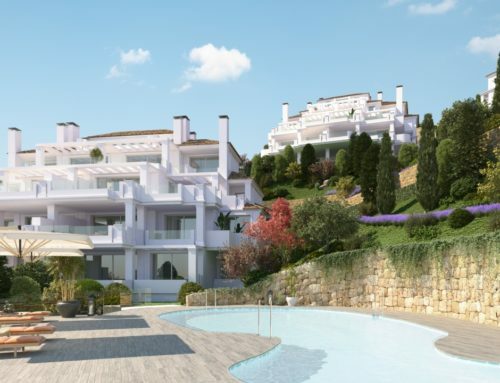 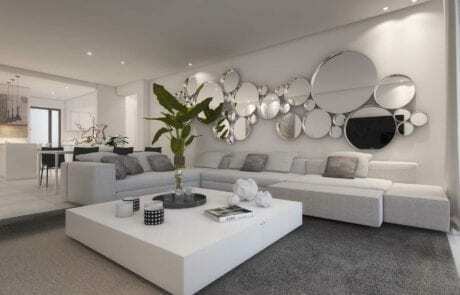 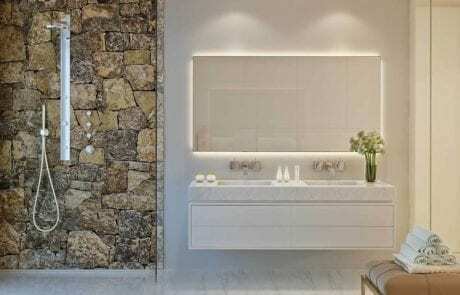 An exclusive contemporary development of luxury apartments, penthouses and villas set in the hills behind Marbella. 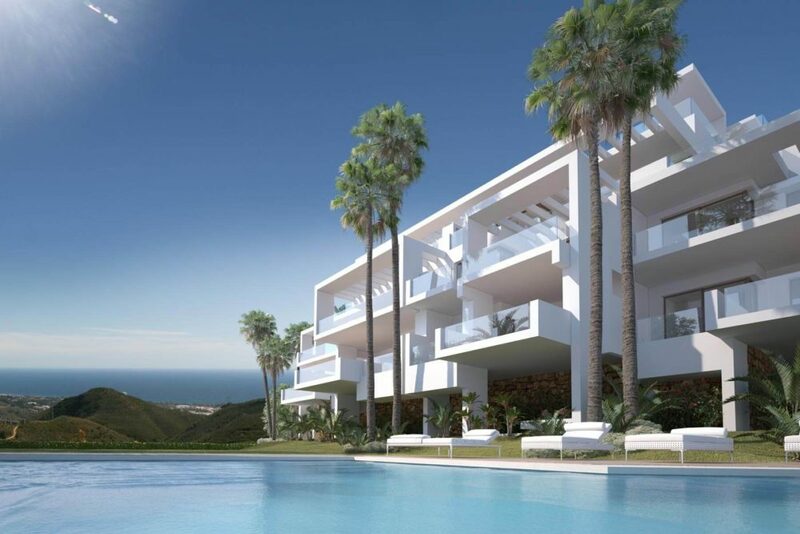 Welcome to Palo Alto Marbella – where nature and modern life are entwined. 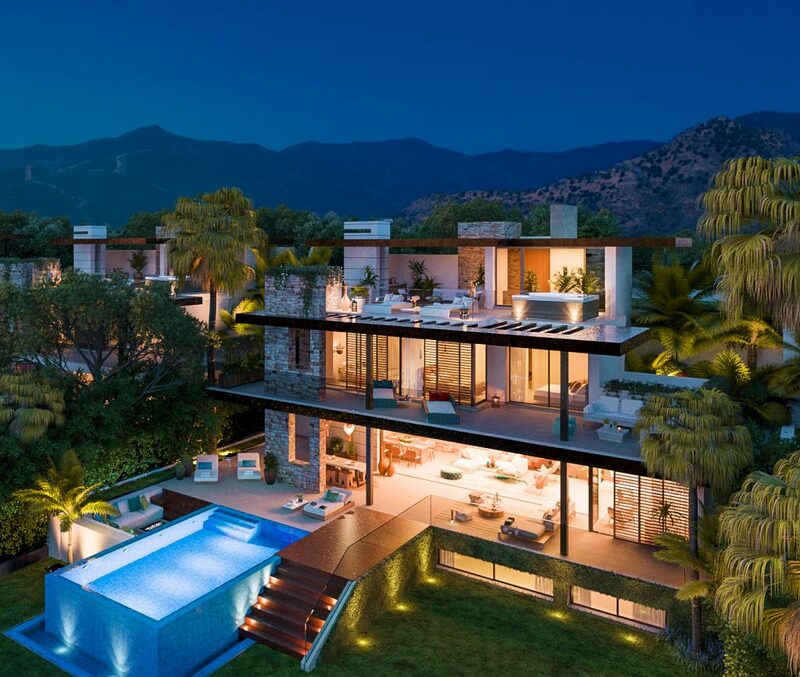 Naturally Modern Living. 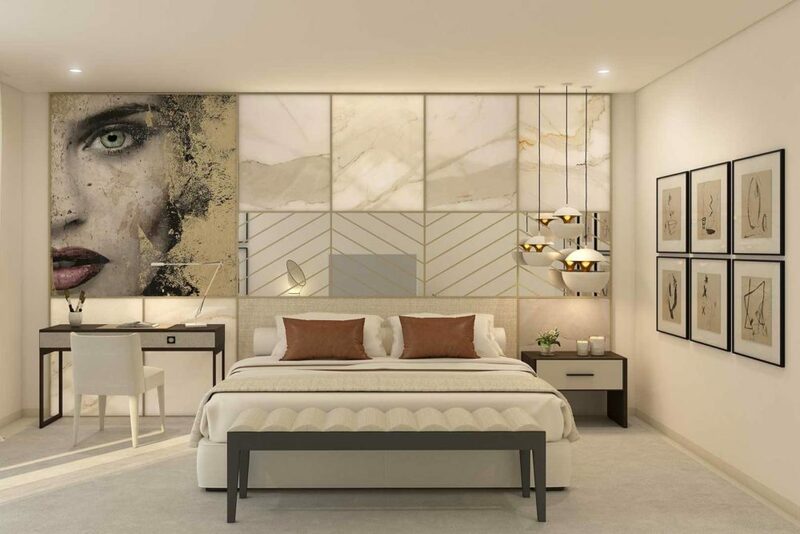 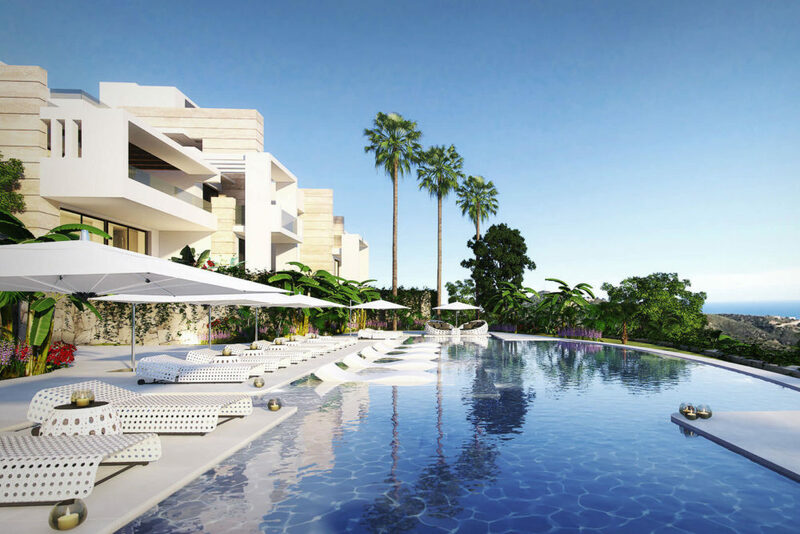 Phase One “Los Almendros” featuring 90 premium apartments and penthouses nearly sold out. 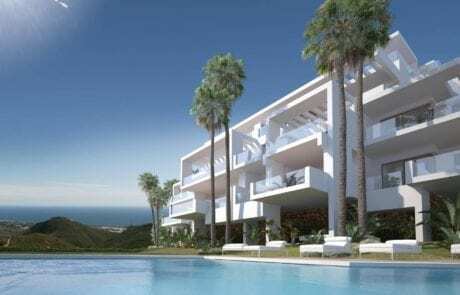 The sale has started of Phases Two ” Los Almendros II”, “Las Jacarandas” and Los Eucaliptos and Three “Los Pinsapos” .